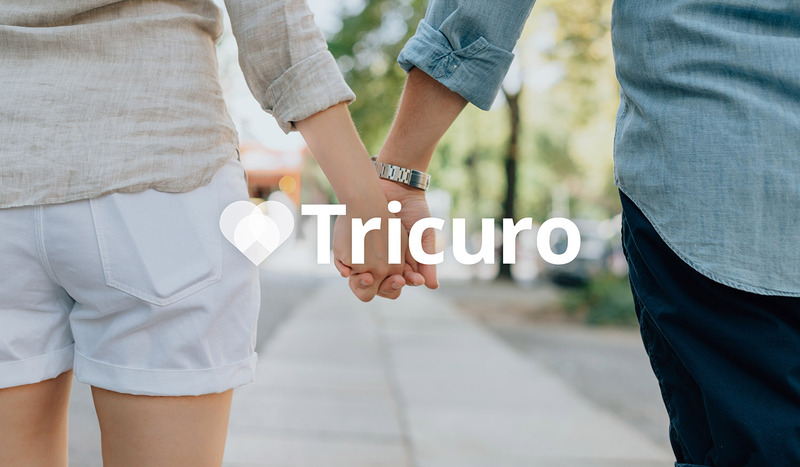 Tricuro was a new company founded by Bournemouth, Poole and Dorset County Councils that would be delivering adult social care to people in Dorset and beyond. The company required a logo, strapline and branding to form an identity for the organisation. 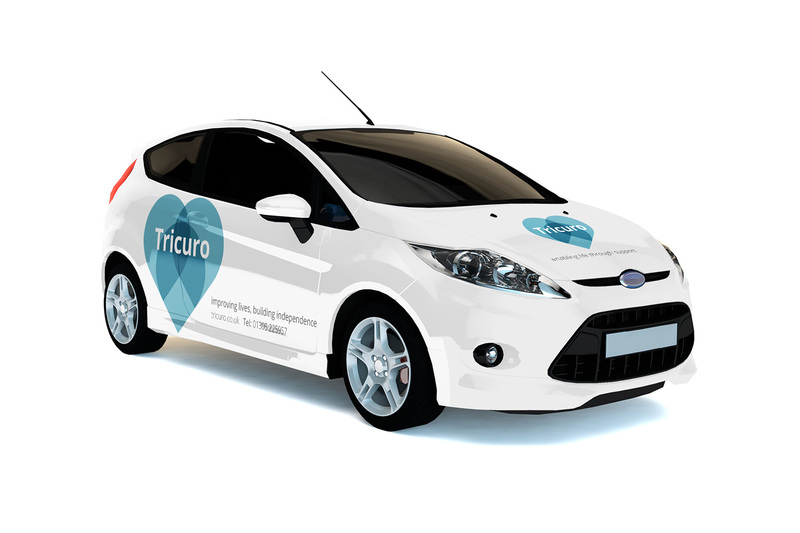 The branding needs to clearly convey what Tricuro does and how it does it whilst remaining mindful of the visual communication needs of their client group. Tricuro logo that should be clear and simple to reflect needs of service users. It should also be used with and without the strapline. Strapline for Tricuro that encompasses core values and clarifies what Tricuro does. Accompanying branding including font, colours, imagery and language. 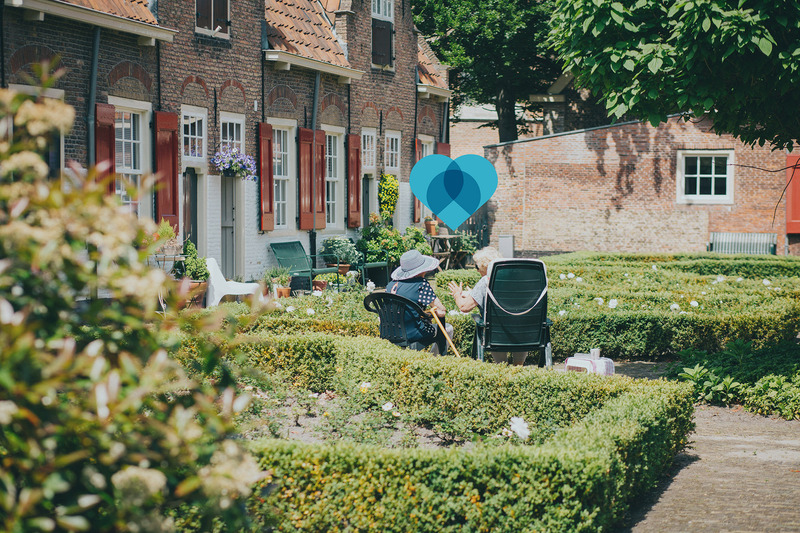 Our primary objective for this project was to unite the three councils’ health and social care offering. This was achieved in the form of the Tri-pin logo mark concept. The idea behind it being that it focuses on the geographical aspect of the three areas but also subtly communicated the idea of getting from A to B and moving forward. The pins coming together represents the three councils working together and also creates a heart shape. The heart is a commonly recognised symbol of trust, care and togetherness and so reflects the underlying nature of the business and its caring values. This was used as part of the logo mark but was also designed to be used as a stand-alone graphical element that could be used across various marketing collateral and documentation, adding depth and familiarity to the brand. We have selected a vibrant and friendly colour palette. Softer colours were chosen over bold ones for the calming effect that will help Tricuro come across as accessible and welcoming.